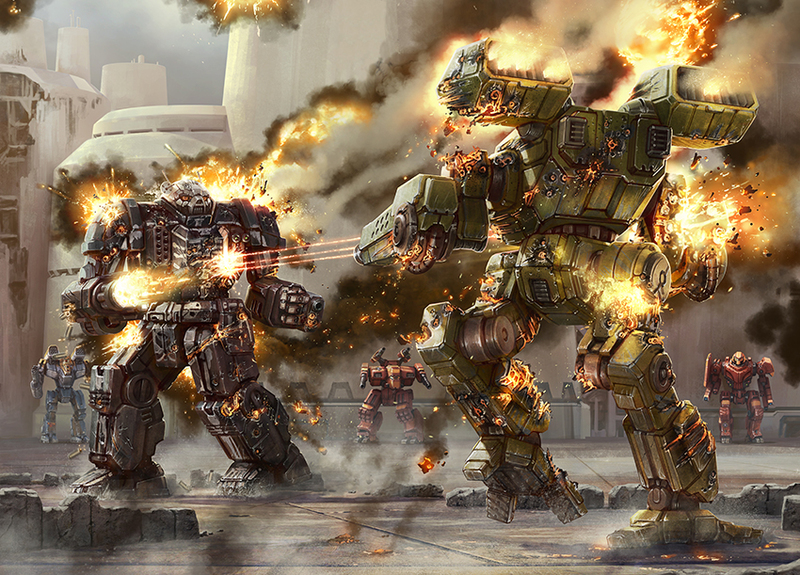 One thing about BattleTech is that you need record sheets to keep track of what your Mech has, as well as how much damage it's taken, and all that fun kinda stuff. 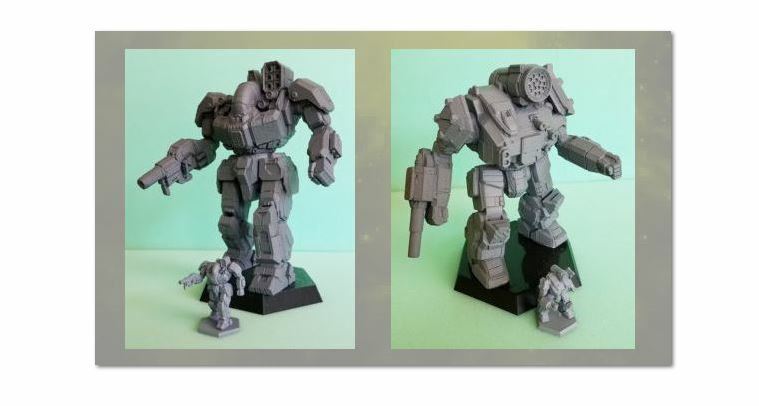 Catalyst has released a new set of record sheets to keep track of that for mechs based during the Succession Wars. 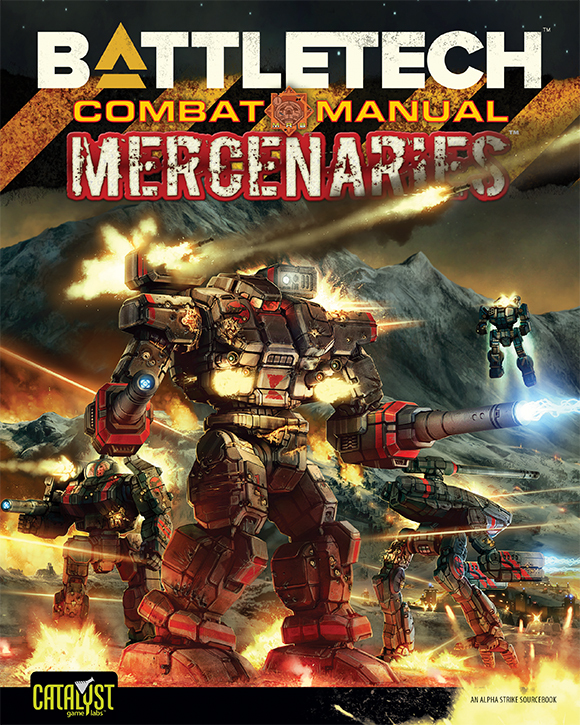 Along with that, there's a reprint of the BattleMech Manual for you who've been wanting to get a copy of that. My, how the time flies. 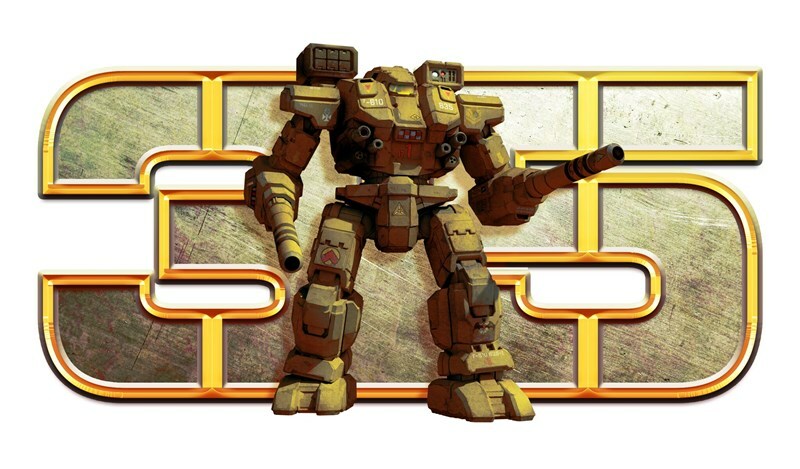 can you really believe that it's already been 35 years since Battletech got started? How about 30 years for Shadowrun? Catalyst Game Labs has noticed, and they've got lots planned for those games' anniversaries this year. 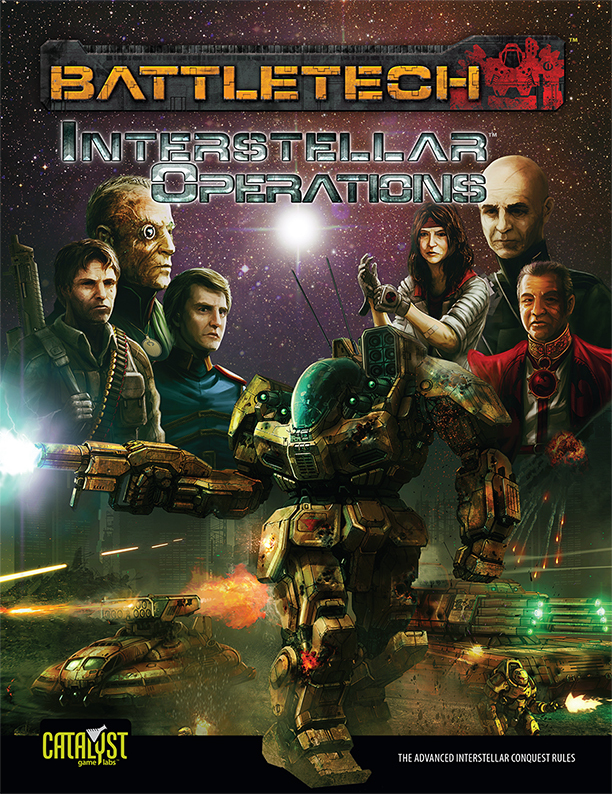 The folks over at Catalyst Game Labs have been working hard on a whole bunch of new releases. Some are available now, but even the ones that are a little ways off, they want to make sure you know they're coming. There's new Dungeons & Dragons releases, new Shadowrun releases, and some updates about restocks. If you're nostalgic for those Super Nintendo-era RPGs, you know, those 16-bit games where you run around on grassy fields, chopping down bushes for gems, taking out roaming monsters, and searching for treasure chests, then this game is for you. 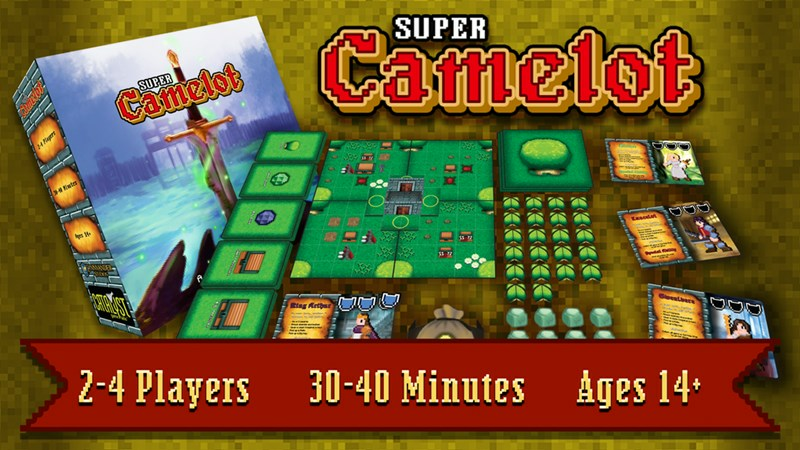 Catalyst Game Labs is running a Kickstarter for Super Camelot. Who will get the Holy Grail in the end? Saturday and I have all the baking to do. Baking for friends. Baking for coworkers. Baking for friends that are coworkers. Baking for coworkers that are friends. I mean, I bought 4 pounds of unsalted butter. I'm going to be busy today. But before I get up to my elbows in cookie dough, I need to type up those review articles I know you all so desperately desire. Today we have: Arena Rex, Seikatsu, New York Slice, Dragonfire, Sid Meier's Civilization: A New Dawn, Macroscope, Kingdomino, and 1750: Britain vs. France. Sometimes you want to get your D&D on and your group's not there. Maybe you're waiting for them to show up. Maybe you weren't able to get everyone together. Maybe it's not your regular gaming day. Whatever the reason, you want your D&D and you want it now! But how to get that experience without your regular group? Perhaps Heroes Wanted: Dragonfire could scratch that itch. 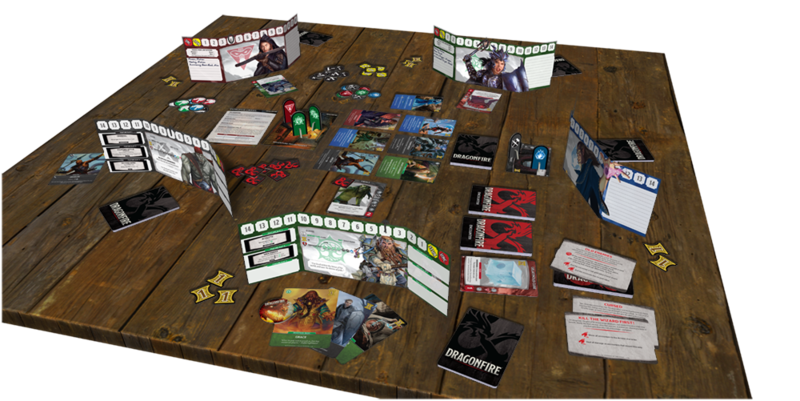 It's the new Dungeons & Dragons deck-building game from Catalyst Game Labs, and it's available now. Sometimes you want to get your D&D adventuring on, but you just can't seem to get all your players together. Or you don't quite have the time to have a full session. Well, before, you might just have to call it quits. 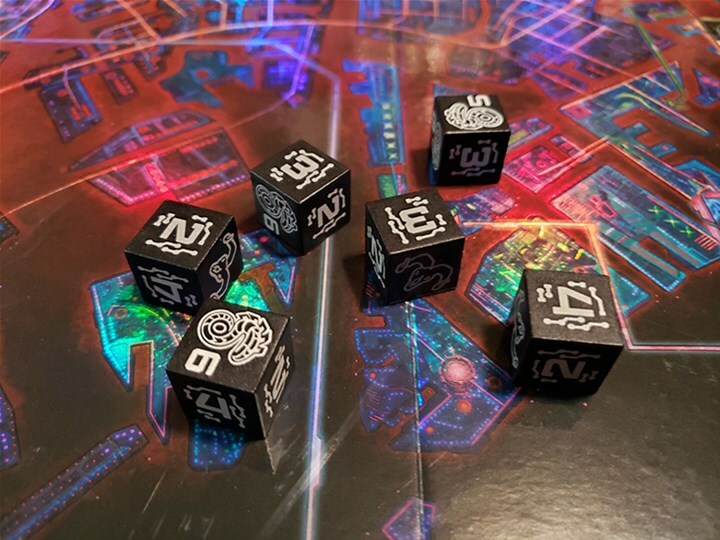 But with the Dragonfire deck-building game coming from Catalyst Game Labs, you can just shuffle up your decks and get playing. It's a new deck-building game coming soon. Shadowrun is where a lot of players go to get their cyberpunk on. 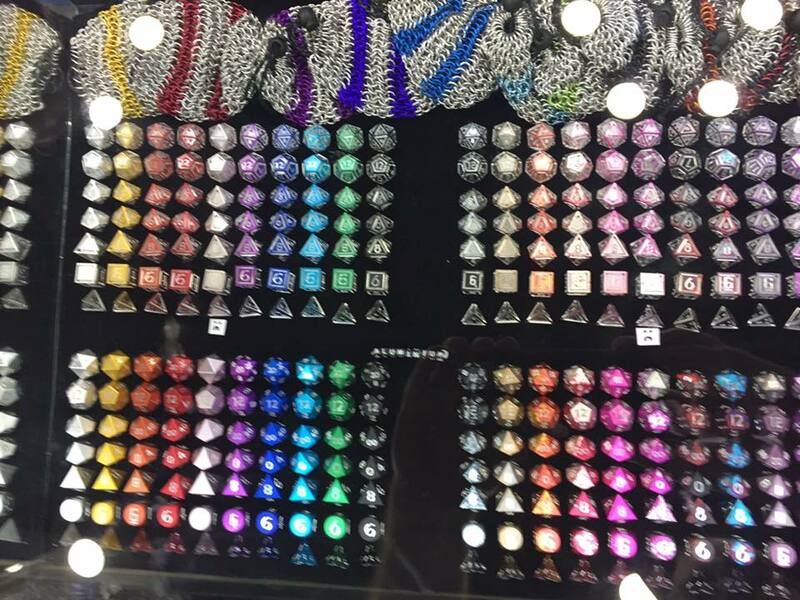 It's a setting that's got a long and storied history, with lots of supplements and players all over the world. It... can be kinda intimidating, actually, if you're a new player and want to get into it. Where do you begin? Where's a good jumping-on point? 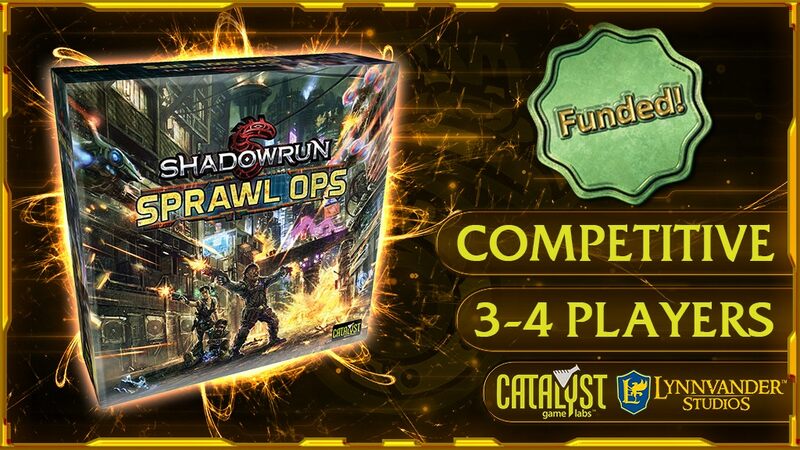 Well, Catalyst Game Labs is here to help with Shadowrun: Anarchy, which is now available. Most of us, at some point or another, wants to be a superhero. 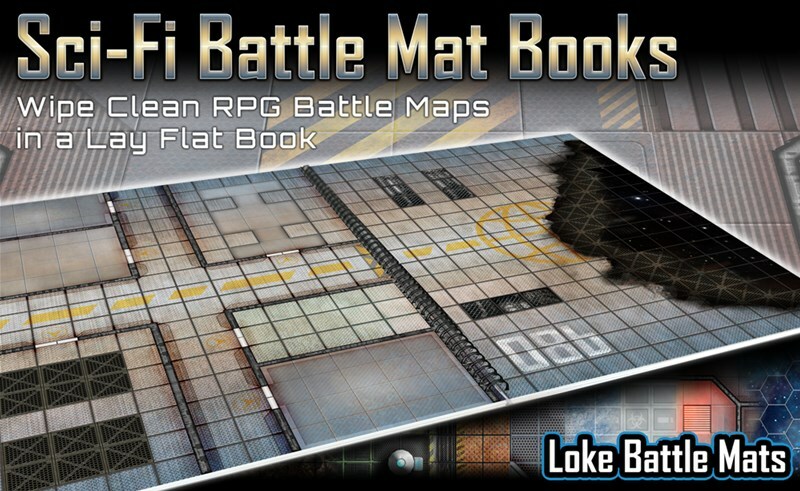 In the Valiant RPG from Cryptozoic, you can do just that. 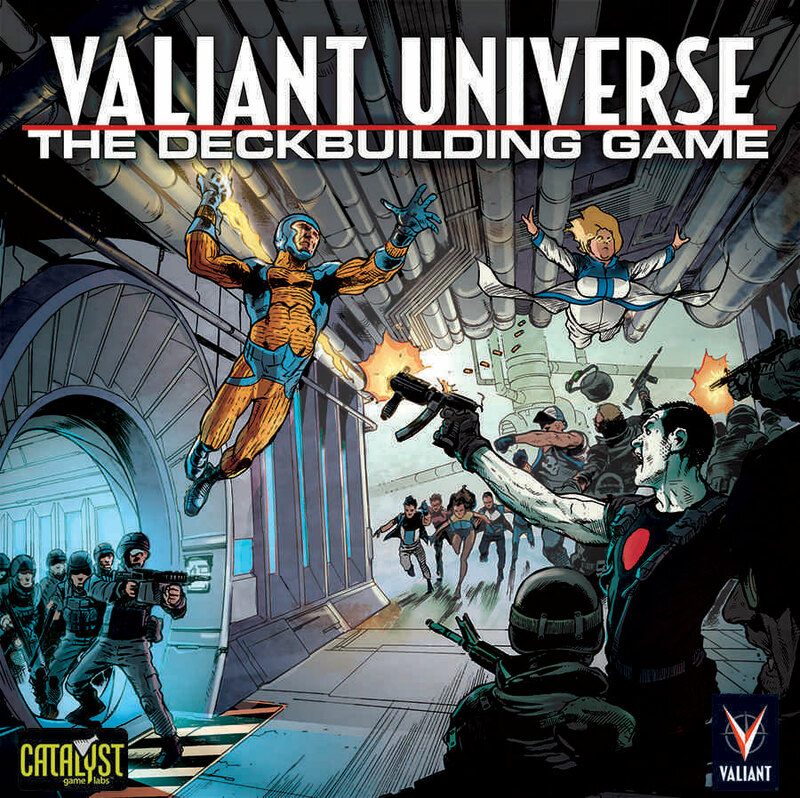 Now there's going to be another way to live out your superhero aspirations with the upcoming Valiant Universe: The Deck-Building Game. 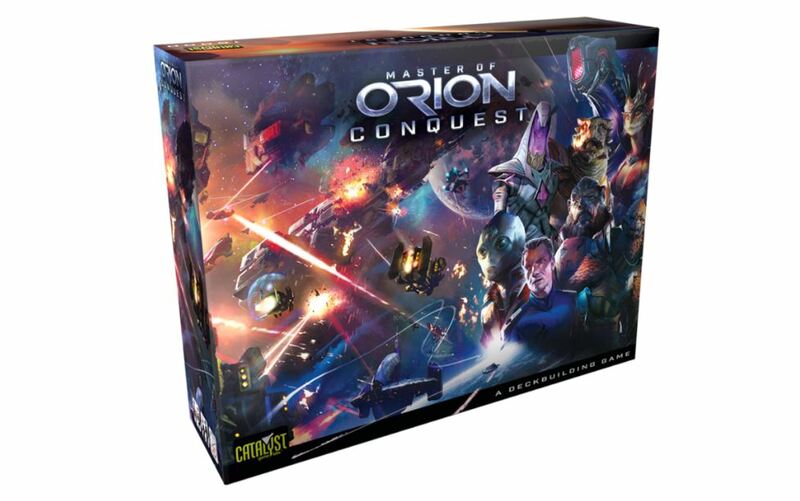 It's the first deck-building game with collectable figures as well as an interactive story line. Monday and Tuesday are in the rear view mirror. Meanwhile, we work our way towards the weekend. We're halfway there, people. We can make it. But if we're gonna do it, we should stock up on some bite-sized gaming stories. Thankfully, that's just the sort of thing we have for you right now. In this installment there is: Q-Workshop to Release Battletech Dice, ToSS: Trials of Sword and Staff Coming To Kickstarter May 14th, Dreamwars Hits Kickstarter Next Week, Oddzial Osmy’s 3mm April Releases Arrive at PicoArmor, Awful Fantasy: The Card Game coming to Kickstarter May 3, The Painting Frog announces new "Rumble in the Jungle" 40K event, VIII Corps: The Somme 1916 Coming April 29th, Khurasan releases 6mm space demons, New 30mm and 40mm Trench Warfare Bases Available From Tabletop-Art, Final stages of JoeK Minis' Odyssey:Argonauts Kickstarter, KritterKins on Kickstarter April 25th, Mutant Chronicles GM Screen and Dark Legion & Dark Symmetry dice Now Available, British 8th Army WWII 28mm Miniatures Now Available From Crucible Crush, 28mm Halfling Militia Rooster Rider Miniatures on Kickstarter Now, and New models for Ramshackle Miniatures Dwarf Bikers. Randall and friends have been busy over at Catalyst Game Labs. 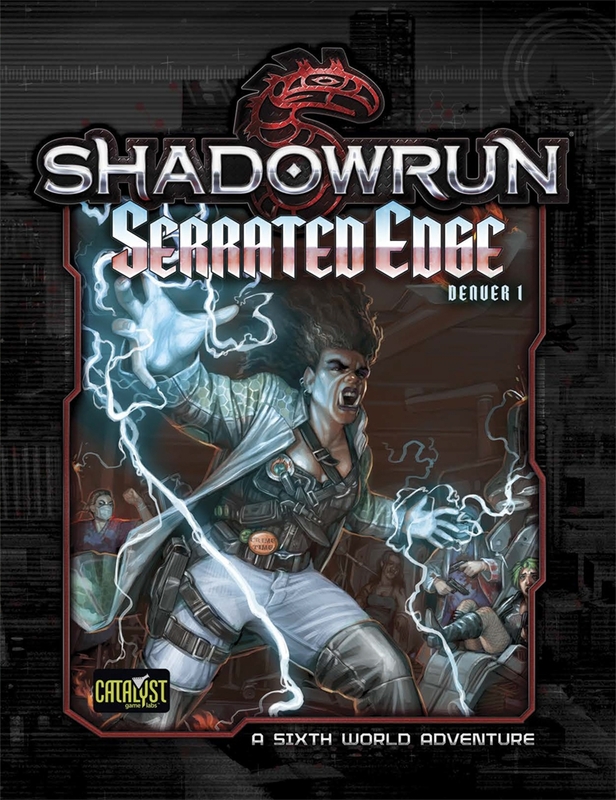 They've got a new sourcebook for Shadowrun available in pdf (with print versions available for pre-order) and a new adventure that works with it. I did say that they'd been busy. Catalyst Game Labs doing much to diversify the games that they offer. Take, for example, this month's releases that they just posted. On one side you've got Wrath of Dragons. On the other, you have Shadowrun: Crossfire - High Caliber Ops. Yup, a bit of a difference there, but that's half the fun.